Come and pray. Until Holy Week, we are looking at the most famous prayer — the Lord’s Prayer — together. 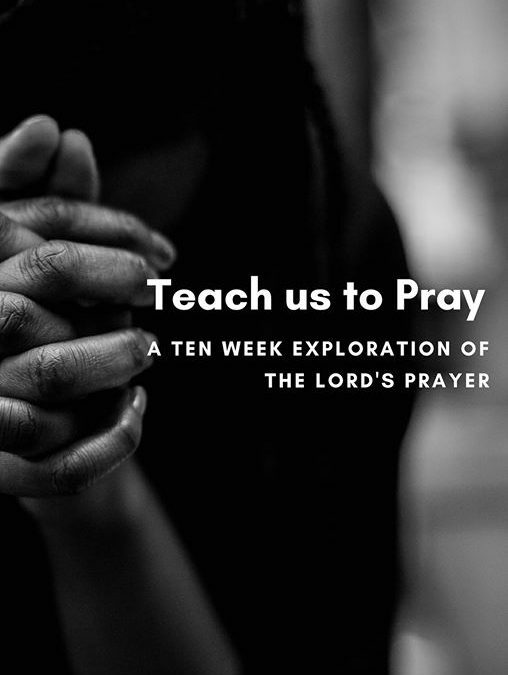 This will, we begin at looking at what it means to pray, “Hallowed be your name.” This week is led by the Anglican Church of St. Paul’s in Tervuren.